Chris Canterbury is a Nashville-based singer-songwriter, born and raised in Louisiana. 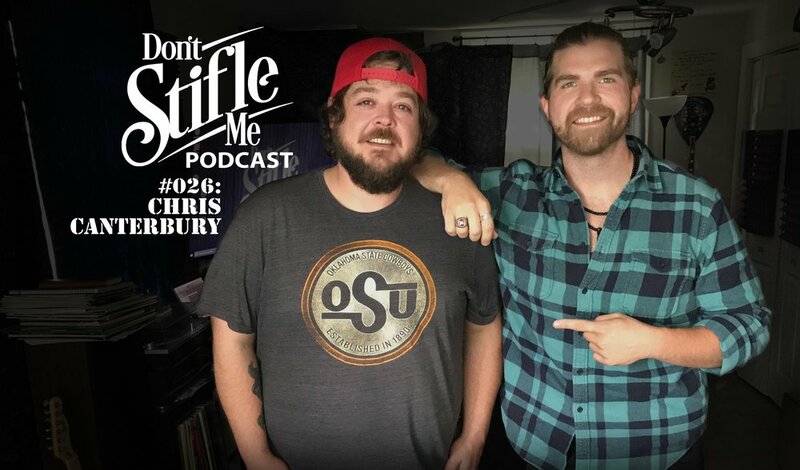 Chris stops by Jacob’s house for some coffee and conversation about making the jump from Louisiana to Music City, writing and recording original music, left-handed guitars, and more. Chris finishes the talk off with an acoustic performance of “Back to You”, a song off his recent release, “Refinery Town”. Enjoy!